Have Luber-finer marketing materials helped you close a sale? Have Luber-finer filters helped your customers keep their fleets running? Tell us how partnering with Luber-finer has helped you achieve success as a heavy duty distributor. 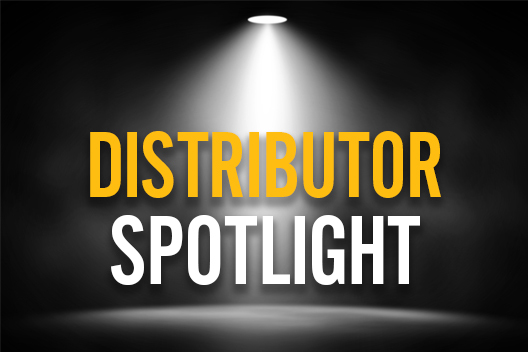 If you’d like to share your story with other distributors across the country, we’d be honored to feature you in a future issue of LDQ, our new distributor e-newsletter. Please fill out the form below to express interest and we will follow up with you shortly!